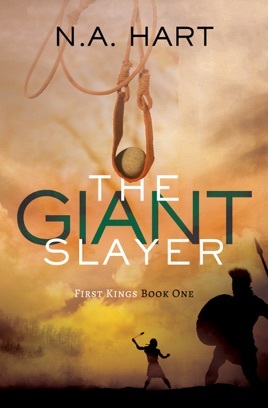 Twelve-year-old David, a skilled musician and bold risk-taker, tends his flocks in a rural backwater of ancient Samaria, eager to prove himself and join his brothers on the battlefield. A youngest son who would never have a household of his own, no one is more shocked than David when a powerful prophet summons him for a cryptic blessing, hinting that he--and not his brothers--is destined for greatness. So begins David's epic adventure. As the nation readies for war against an age-old enemy, David secretly trains as a soldier. He soon comes face to face with a terrifying foe and ultimately finds himself in the center of a life or death struggle that will alter the course of history for Israel--and the world. As a novel, it can be read for fun, but Hart has included resources for the curious and the studious: a glossary of terms, a list of Bible verses quoted (more or less) directly, and discussion questions for use in small groups or classroom settings.